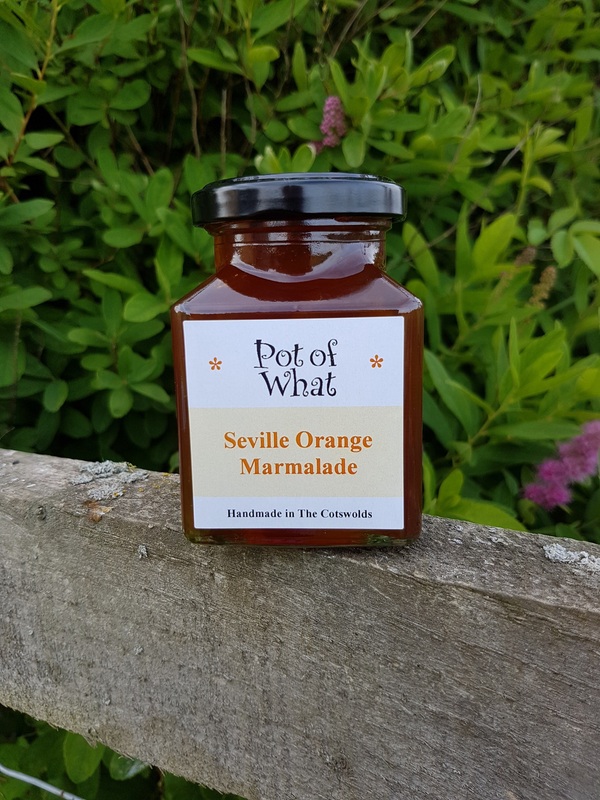 A medium-cut marmalade, made with organic Seville oranges for that glorious bittersweet flavour. 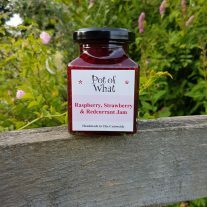 A taste of sunshine on your toast! 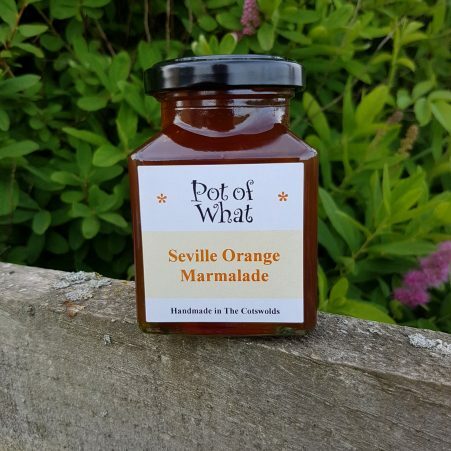 Ingredients: unrefined sugar, unwaxed Seville oranges, lemon juice.